A recent survey conducted by Royal LePage found that Brampton home prices could climb around 2% over the next three months. There was definitely an unusual slowdown in the typically busy spring season, but it looks like buyers and sellers are starting to step off the sidelines. Fieldgate is proud to see Brampton’s housing market thriving this summer, especially because we have three communities open in the city right now; Valleylands, Cobblestones South, and Upper Valleylands. Located near Chinguacousy Rd. and Queen St. West, our successful Valleylands community is surrounded by the best that Brampton has to offer, including nearby schools, parks, shopping, and reliable transit. We are currently having a model home sale! 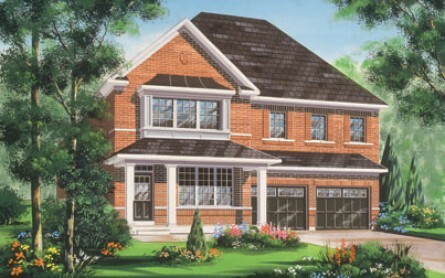 There are 38’ and 41’ detached homes available. Now that many of the homes are complete and families have moved in, you can visit the community, drive around the block, and take a stroll to get a feel for the neighbourhood! 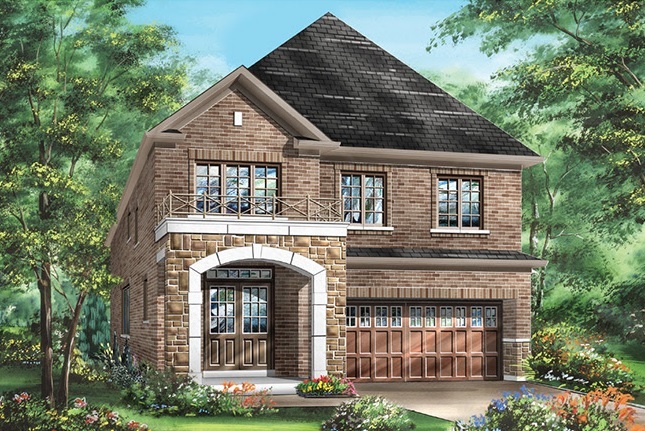 Cobblestones South is a collection of 36’ detached homes in West Brampton in the Churchville area near Mavis and Steeles. The community is just down the street from Valleylands, providing even quicker access to Hwys 407, 410, and the 401. There are a few new 36’ detached models now available, all of which are 4-bedrooms with more than 2,100 square feet of living space. Located at Mayfield Rd. and Chinguacousy on the Brampton/Caledon border, Upper Valleylands is our latest Brampton community. There’s a selection of freehold townhomes, semis, and 30’, 38’, and 41’ detached homes; many options for families of all sizes! Construction is underway and we have closings as early as summer/fall 2019! Learn more about Fieldgate’s Brampton communities! 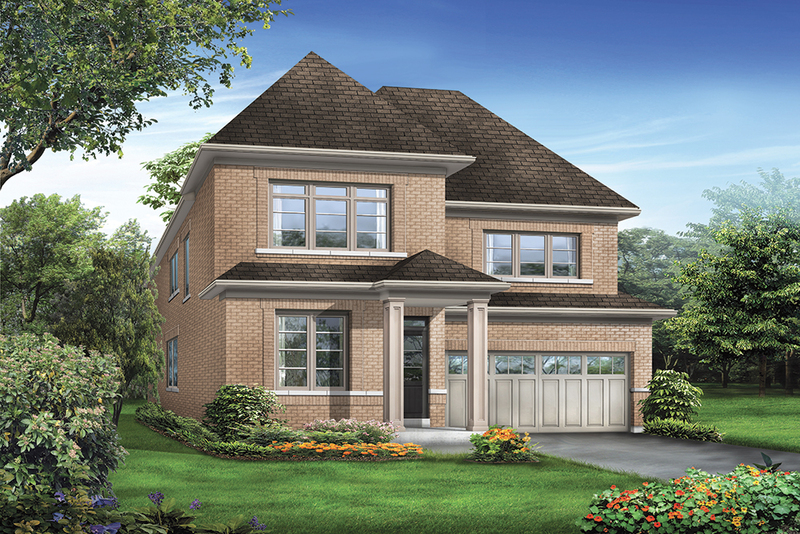 For your convenience, all three of our Brampton communities are selling out of our sales centre at 8676 Chinguacousy Rd. We’re open Monday to Thursday from 1-7pm and on weekends and holidays from 11-6pm. 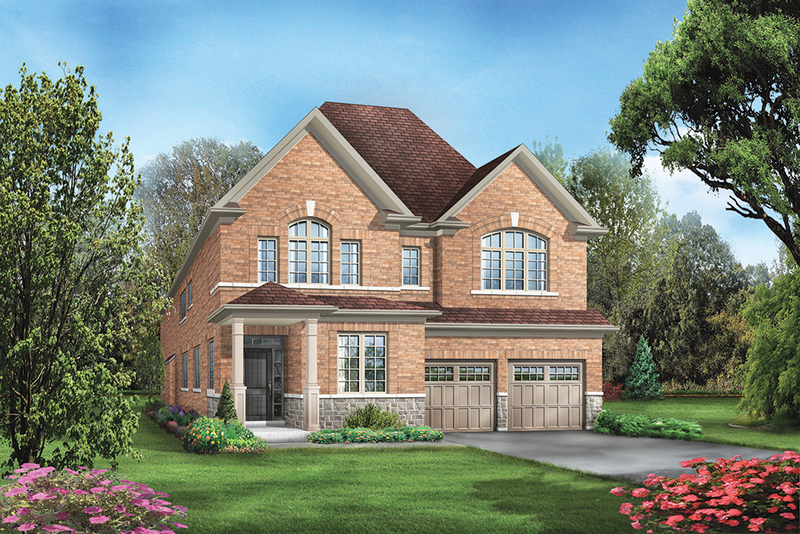 Please feel free to get in touch about Valleylands, Cobblestones South, and Upper Valleylands by calling 905-457-0445.